Our next event is the Summer Homes & Garden Fair at the beautif ul Ripley Castle near Harrogate. 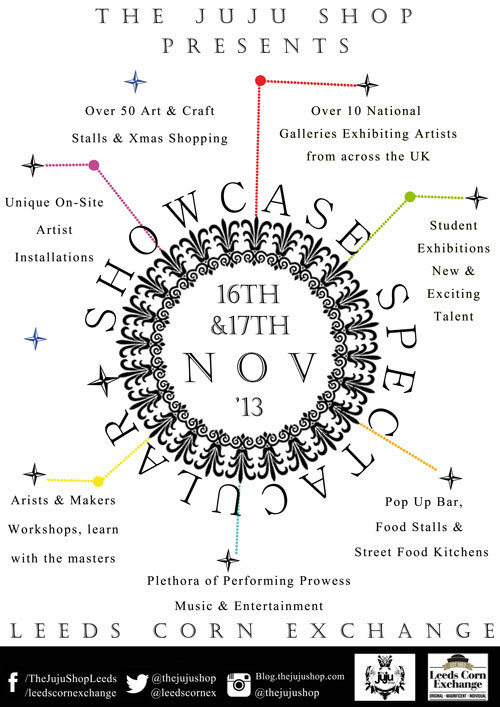 A day out not to be missed! 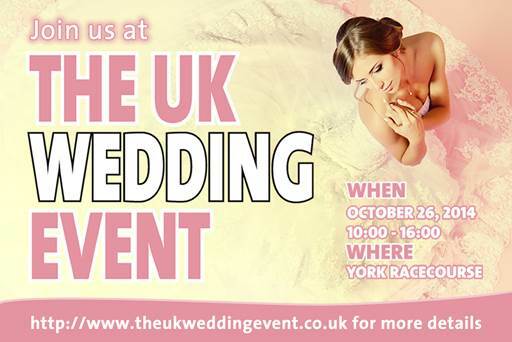 Rogue Lobster will be attending the UK Wedding Event at York Racecourse on Sunday 26th October. With playful bridesmaids jewellery; cufflinks for the groomsmen; bespoke bridal jewellery and leaves taken from the bouquet and transformed into a solid silver pendant, all jewellery is individually handcrafted. Thrilled that Captain Claude and Clever Clogs have been featured in the fabulous Blog and Buy Sale Spring Wish List, alongside some brilliant independent designers.